how do you get to the 21st galactic expo! 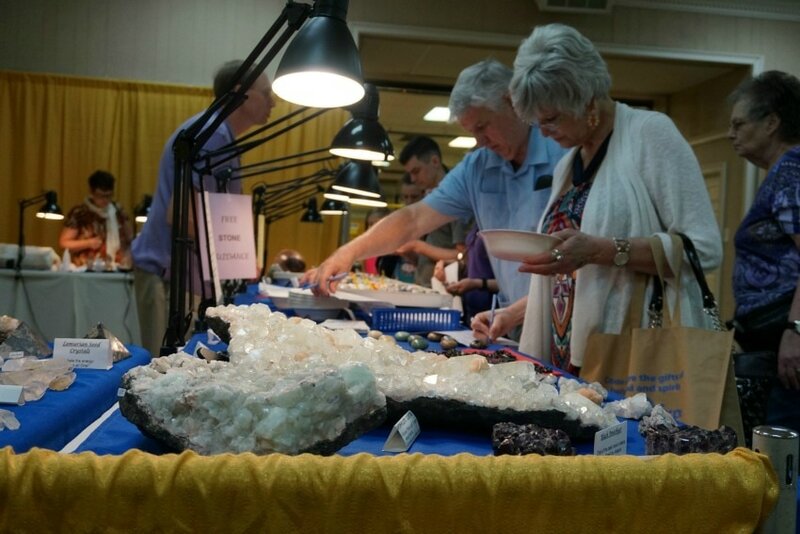 The Galactic Expo is held in both the Agriculture and Banquet Halls of The Fairgrounds Nashville. Admission entrance is the front doors to the Banquet Hall. Take I-24 W toward NASHVILLE. Take the NOLENSVILLE PIKE exit- # 6. Turn RIGHT onto NOLENSVILLE PIKE. Go one mile and LEFT onto Walsh / Wedgewood into the fairgrounds. ¼ mile then left at stop sign into main gate of the fairgrounds. Take I-40 E toward NASHVILLE. Turn LEFT onto NOLENSVILLE PIKE. Take I-65 S toward Nashville. Exit onWEDGEWOOD AVE exit- # 81. (*I-65 & I-40 run together as you get close to Nashville. ​Stay on 65. You WILL come to Exit #81 quickly.) Turn LEFT onto WEDGEWOOD AVE.
Take the WEDGEWOOD AVE exit- # 81. Turn LEFT onto WEDGEWOOD AVE.
½ mile and right at the right-hand turn lane into the fairgrounds main gate. Take I-40 W toward NASHVILLE. Pay for parking at the gate. ​Pay for Admission at the door. Take the Blue Marble Wormhole. Get off at the Milky Way Galaxy. Follow signs for planet Earth. As you near Earth, stay in the lane for the Northern Hemisphere. Then take the exit for the North American Continent. Look for the beam of consciousness filled light. There's a lot of them, ours will be the largest. You can't miss it. Follow it on in. Please use your craft's invisibility cloak so as not to scare the humans. Our parking area is not large enough to accommodate you, plan on beaming in. There will be humans that will recognize you; have fun playing with them. There's a special gift bag of goodies for the first 2 space travelers each day! Tell us which planet or galaxy you are from to see if you are a lucky winner. Enjoy the show and thank you for coming all this way just to see us!